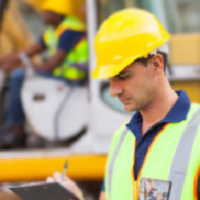 This Level 2 Award in Health and Safety in the Workplace qualification is intended for learners already in workplaces and those who are preparing to start or return to work. It is also very useful for young people to raise their ability to identify and understand hazards when preparing for work experience or going into employment. 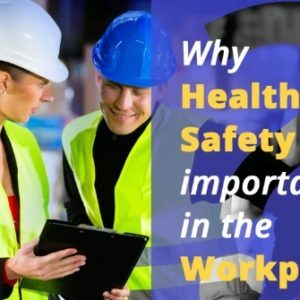 This Level 2 Award in Health and Safety in the Workplace qualification is usually achieved by taking a 6 hours duration classroom-based course. However, it can also be achieved through a variety of others methods including blended and distance learning, as long as the recommended learning hours are completed.